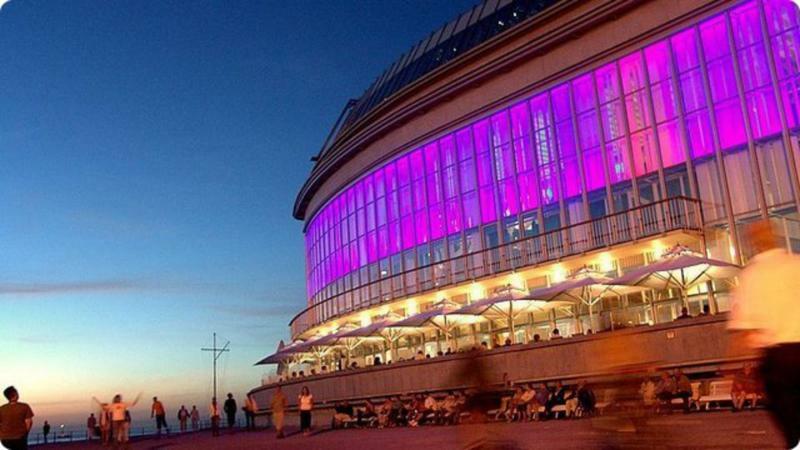 The building dominates the view at the Albert I promenade. 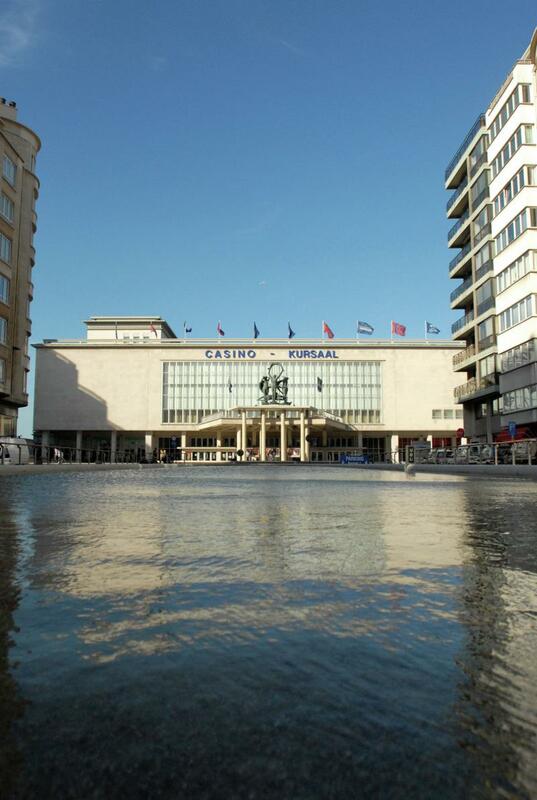 The Casino, a design by Leon Stynen (1953) stands on the spot where in 1875 the first casino already stood. The latter was destroyed during WWII. After the war it would still be eight years before the current building was erected. 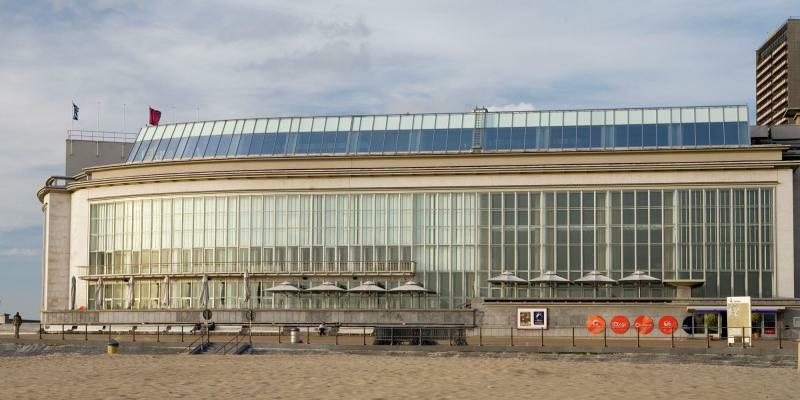 This strikingly large building can boast being the largest in Belgium and is a typical example of modernism. The eye-catchers are of course the murals by Paul Delvaux. 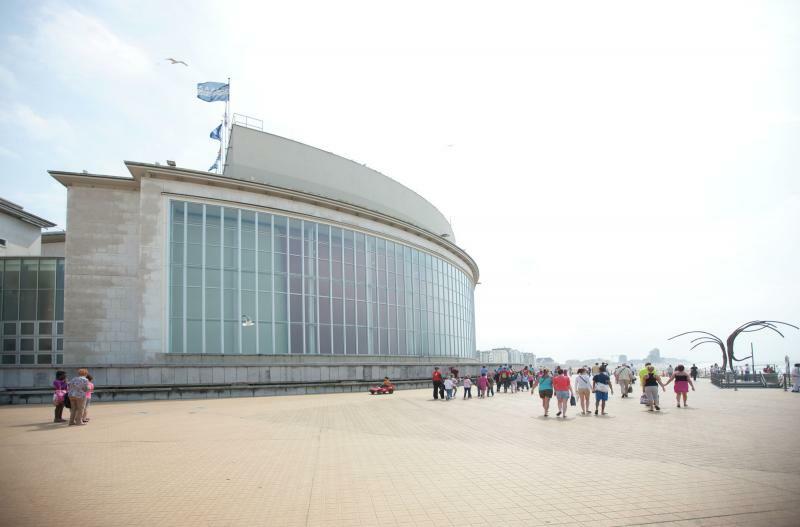 On 17th December 2004, the renovated casino of Ostend was re-opened. Choose a category on the left side to use the map.